Purple brussels sprouts consist of compact, rounded leaves bound into individual spherical-shaped heads. Unlike the green variety Purple brussels do not grow in a uniformed fashion and on the same stalk will range in diameter from one to two inches. Their leaves display layers of deep purple to sea green with violet red tips and veins. Purple brussels sprouts offer a slightly nutty and much sweeter flavor than their green counterpart. When cooked the purple coloring will fade slightly but will not disappear. Purple brussels sprouts are available in the fall and winter months. Brussels sprouts, botanical name Brassica oleracea, belong to the Brassicaceae family. The sprouts are the axillary buds of the plant, which grow progressively from an upward sprouting stem. The two main Purple brussels sprouts varieties on the market are rubine and falstaff. Purple brussels sprouts are a specialty variety and not as easy to find at the market as the green variety brussels. While sought after for their sweet flavor it is this quality which makes them a difficult crop in the garden as they attract more pests than normal as a result. Purple brussels sprouts contain anthocyanin flavonoids which have antioxidant and anti-inflammatory properties and are responsible for the purple hue of the sprouts. Purple brussels can be prepared in applications that call for green brussels. They can be boiled, steamed, fried, roasted, sautéed, or used raw. When cooking keep in mind, their heads are packed slightly looser than their green counterparts, and they require a slightly shorter cooking time as a result. Classically Purple Brussels sprouts can be roasted, or pan-fried in butter or oil and served simply with balsamic and parmesan cheese. Roasting and frying will also enhance their natural sweetness and showcase their unique coloring. 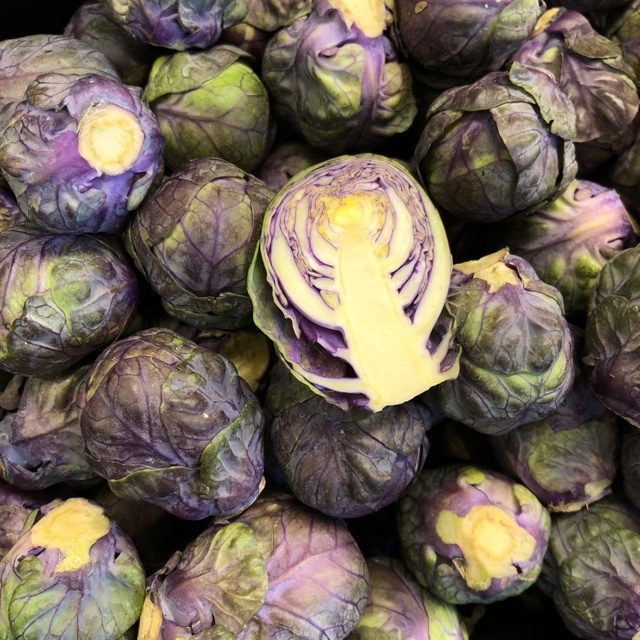 Purple brussels can also be added whole or halved to roasted vegetable medleys or diced and incorporated into warm salads. Segment the leaves of the sprout or chop and use to make coleslaw. The flavor of the Purple brussels sprouts pairs well with bacon, pork belly, pancetta, game meats, apple, cheese, cream, lemon, maple, pecans, nutmeg, sage, shallots, olive oil, balsamic vinegar, cider vinegar, and mustard. To store, keep Purple brussels sprouts refrigerated and use within 1 week. Purple brussels sprouts have not experienced as much of a popularity boom on the commercial marketplace as the green variety due partially in part to their low yields. They have however long been a popular garden vegetable in England and through the years have been found at high-end restaurants and markets in New York.  In recent years with the rise in popularity of purple hued vegetables, Purple brussels sprouts have been showing up at farmers markets, particularly in California. Purple brussels sprouts were first developed by Dutch plant breeder C.N. Vreeken in the early 1940's, by crossing a red cabbage variety with a green brussels sprouts variety. Purple brussels sprouts prefer cool climates and non-acidic, moist, and firm soil. When planted in loose soil their heads will form open rather than tightly packed. Their flavor will be at their sweetest if exposed to frost during their growing cycle. When harvesting the sprouts, they should be picked from the bottom of the stalk which allows the stalk to keep growing and producing new sprouts. When you are ready to harvest the whole stalk cut the top off, and this will force the plant to devote its energy to maturing its existing sprouts rather than producing new sprouts. Recipes that include Purple Brussel Sprouts. One is easiest, three is harder. People have shared Purple Brussel Sprouts using the Specialty Produce app for iPhone and Android. 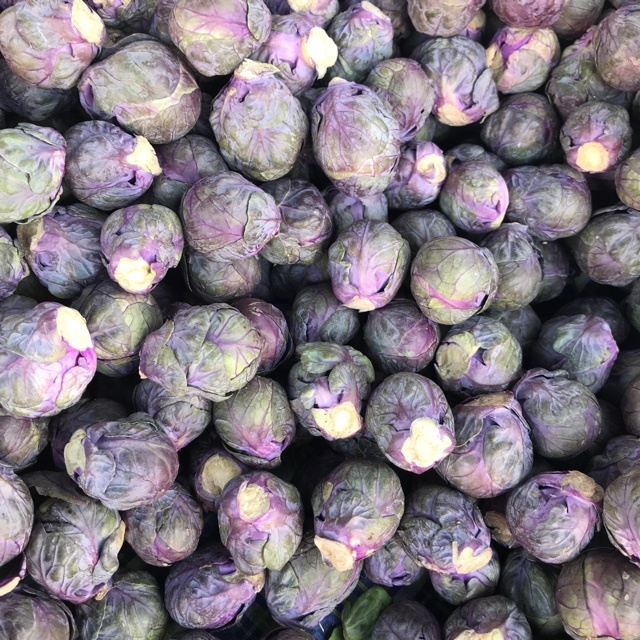 Sharer's comments : Purple Brussels Sprouts spotted at Hollywood Farmer's Market. Sharer's comments : Purple Brussels Sprouts spotted at The Fresh Market. 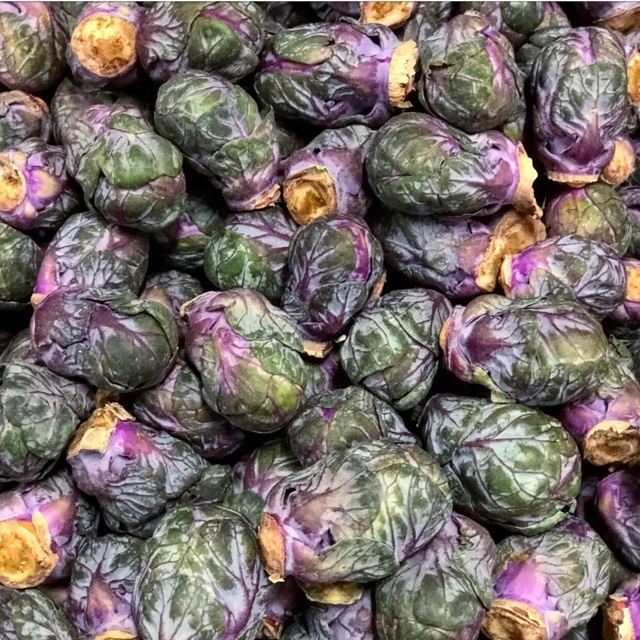 Sharer's comments : Purple Brussels Sprouts spotted at the frest market. Sharer's comments : Purple Brussels Sprouts spotted at Westwood Village Farmers Market. 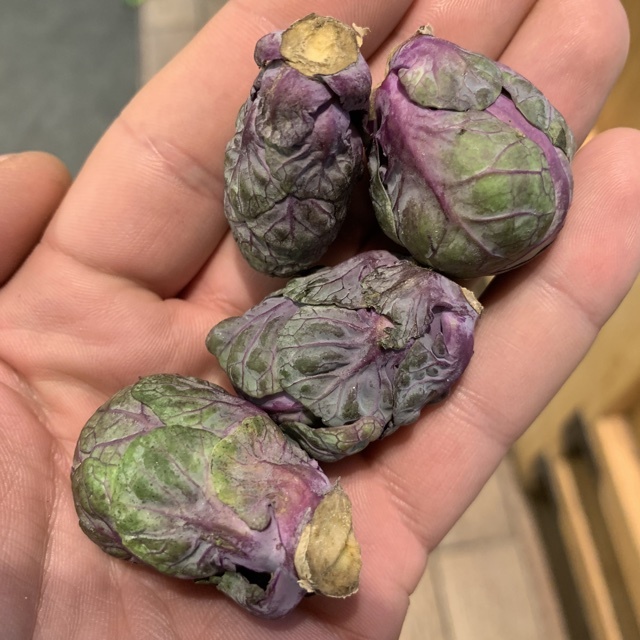 Sharer's comments : Purple Brussels Sprouts spotted at Specialty Produce. Grown by Two Peas in a Pod farm, located in Arroyo Grande, CA. Sharer's comments : Purple Brussels Sprouts spotted at Pike Place Market. Colorful, sweet, and so fresh you can enjoy these raw! Sharer's comments : Purple Brussels Sprouts spotted at Safeway.